From 24 to 27 April, civil society organisation Open Secrets along with the University of Witwatersrand’s Centre for Applied Legal Studies (CALS) will take a complaint to banks in Belgium and Luxembourg regarding their apartheid economic crimes. They are demanding accountability from the international banks that have financed apartheid. The Daily Vox team rounds up. 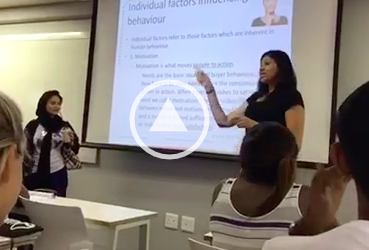 On 19 April, Open Secrets along with CALS held a panel discussion at the University of Witwatersrand. It was regarding months long research they had conducted which showed that many countries and multinationals around the world who had publicly opposed the apartheid government and system in South Africa, had in fact been secretly supporting them. Through their research they found that two European banks were at the centre of the apartheid-era internationals arms money laundering machinery. The research discovered that Belgium’s Kredietbank and its subsidiary in Luxembourg helped the apartheid government to secretly buy illegal arms despite the mandatory United Nations arm sanctions. The two banks helped state-owned company Armscor establish a global money laundering network. The banks managed to reap large amounts of financial benefits from this deal. It was for this reason that Open Secrets and CALS decided to take the fight for accountability for the apartheid government’s economic crimes to Europe using international accountability frameworks. 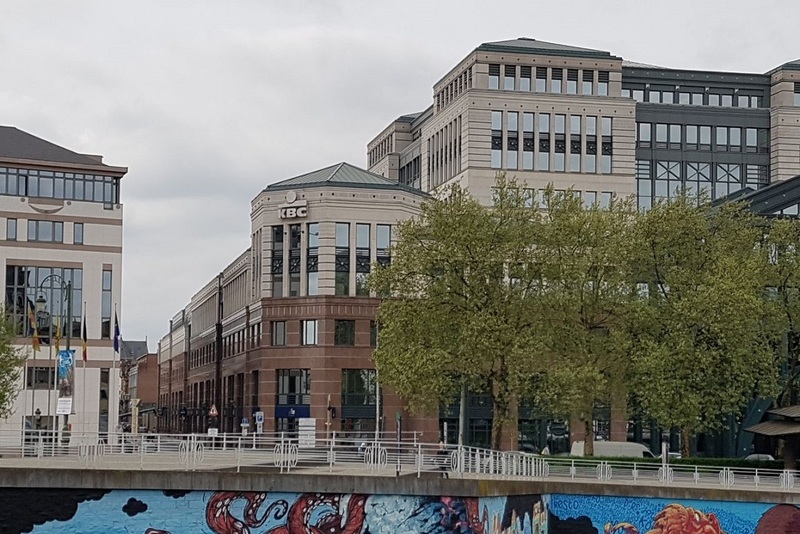 The complaint is against Belgium’s Kredietbank (KBC Group) and its subsidiary in Luxembourg (KBL) using the Organisation for Economic Co-operation and Development (OECD) guidelines for Multinational Enterprises. Open Secrets and CALS have laid the complaint with the Belgium and Luxembourg National Contact Points (NCP). The banks have also been issued with a copy of the complaint. By laying the complaint with the NCP, Open Secrets and CALS are hoping they will make a finding and issue non-recommendations to the corporation which will allow them to remedy their conduct. Writing in The Daily Maverick, Open Secrets researchers, Khuraisha Patel and Michael Marchant said that while they are aware the OECD mechanism won’t deliver accountability, they have to use all the tools at their disposal to challenge European authorities to grapple with the harm done with their corporations. Speaking at the discussion, they said that they want binding European oversight into multinationals and transnational companies to ensure that this doesn’t happen again. During the panel discussion, the researchers from Open Secrets and CALS laid out what they had discovered which included the fact that although it was difficult to move money out of apartheid South Africa, the government managed to do so with the help of banks like Kredietbank. In the panel discussion, Open Secrets and CALS laid out the four guidelines which they say the banks exploited. These include general policy objectives, they failed to abstain from improper conduct in local politics, failed to disclose information, and lastly they violated human rights law. As a multinational corporations operating in countries which were signatories to international law, the banks had to have also signed all the international laws and treaties which opposed apartheid. They also said this move is important as a way of applying pressure at many points as possible and to name and shame those who were involved in apartheid crimes. Their aim is also to create a global advocacy movement. Patel who appeared on the panel said they had both optimism and reservations about the non-binding process. The chairperson of the bank at the time was a man named Andre Vlerick who was very pro-apartheid. He had a lot of power in Belgium and Luxembourg. He used his influence and money to start and fund propaganda campaigns. He set up a powerful apartheid lobby group that served as a mouthpiece for Pretoria. 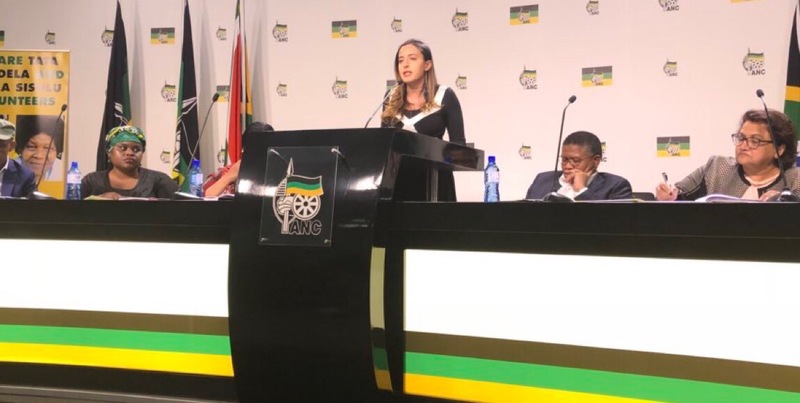 Writing in News24, Hennie van Vuuren, author of the investigative book Apartheid Guns and Money, said that Vlerick’s deep political conservatism and his pro-Flemish stance was tied to his defence of apartheid as a model for “separate development”. The handover of the complaint to the Luxembourg NCP and bank will take place on Thursday 26 April. The Luxembourg NCP has also called for a meeting with Open Secrets and CALS. He says it is an attempt to get apartheid accomplices from Europe and elsewhere to reckon with their role and to hopefully in the future be able to different forums get reparations for their complicity.